After getting into a heated discussion over the current push Kevin Owens is currently receiving on the main roster, our bearded brothers Derek and Billi had to keep it going for round 2. In this special edition, they debate the legitimacy of Owens and the impact of beating John Cena clean at a PPV. Whose side are you on? John Cena vs Kevin Steen. The feud of summer 2015. Who the heck would’ve thunk it?! In addition, Seth Rollins has begun to try and separate himself from The Authority and relying on help at every turn, but will it work out? Dean Ambrose is hot hot hot. Money in the Bank is usually a fun show, with a very interesting match for the briefcase. We’ll see how it all pans out this Sunday on the WWE Network! Bonus: Derek interviews Impact Wrestling’s EC3 (@EthanCarterTNA)! Featuring: ‘A Bomb’ Adam Hess (@ahess49), Joshua Schlag (@thesteelcage / @schlizzag), Derek (@cap_kaveman), Sprung (@jasprung), and ‘Dirtee Jesus’ Billi Bhatti (@DirteeJesus). Post image via Wrestling With Text: [Click here]. I didn’t want this to ever end. Now it doesn’t have to. After an action packed night from Boston, the tag team and Divas divisions remain more or less unchanged… a new contender has been firmly established in Seth Rollins… and a “new” WWE World Heavyweight Champion has been determined – John Cena wins again! Featuring: Joshua Schlag (@thesteelcage / @schlizzag), Bryan ‘Pipe Bomb’ Gregston (@guitarsalad), and Adam Lucidi (@adamlucidi). WWE Money in the Bank Results: [Click here]. It’s been quite the interesting ride to 2014’s Money in the Bank, hasn’t it? We lost our champion to injury, a bunch of guys got fired, and one of the hottest factions in years got broken up. For better or for worse, at least the results have been pretty entertaining. At MITB, we’ll see a new champion… a new top challenger… and maybe even new tag team and Divas champions. Who knows what will happen on Sunday? Unpredictability is a good thing. Featuring: Joshua Schlag (@thesteelcage / @schlizzag), Derek (@cap_kaveman), Sprung (@jasprung), and ‘Dirtee Jesus’ Hashtag Billi (@DirteeJesus). 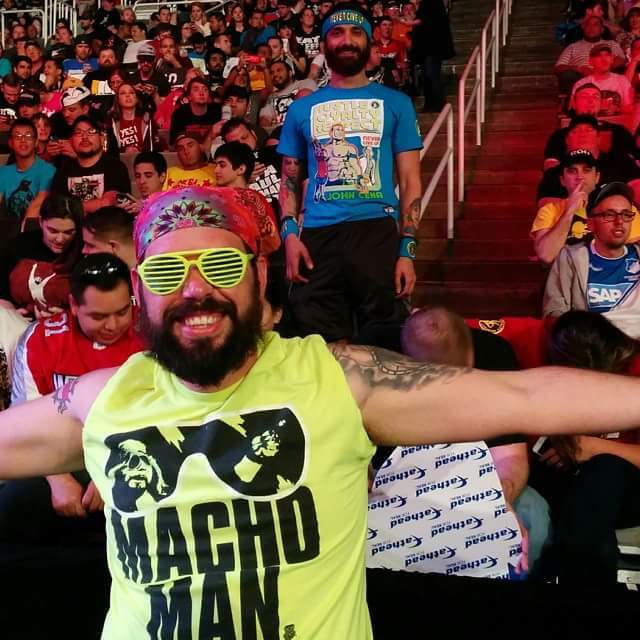 WWE’s RAW results – June 23, 2014: [Click here]. WWE Money in the Bank Preview: [Click here]. Post image via Wreddit: [Click here]. 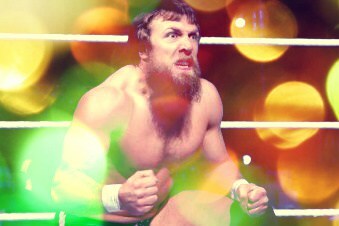 Daniel Bryan, I choose you!